Cultural Compulsive Disorder: How Did I Ever Not Know About Gangnam Style? 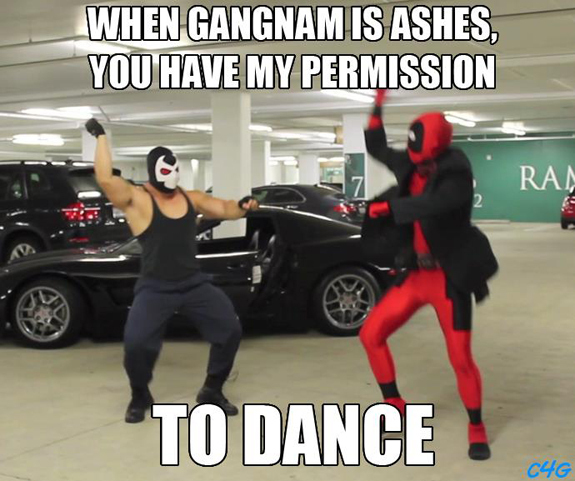 How Did I Ever Not Know About Gangnam Style? The real video was actually wackier than the Deadpool version... especially when the guy wound up on the toilet! Huh? !